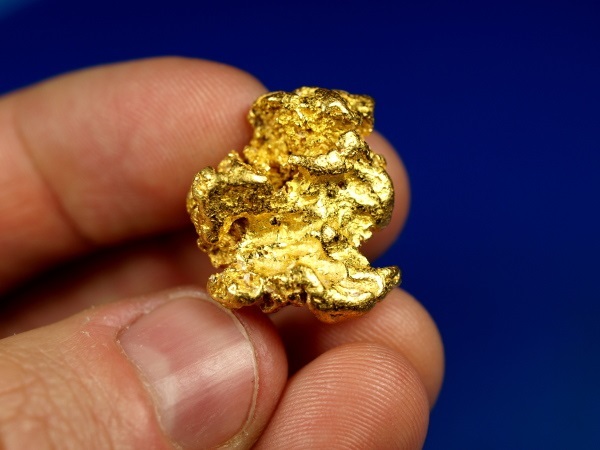 This big, chunky Australian gold nugget is a real treasure. 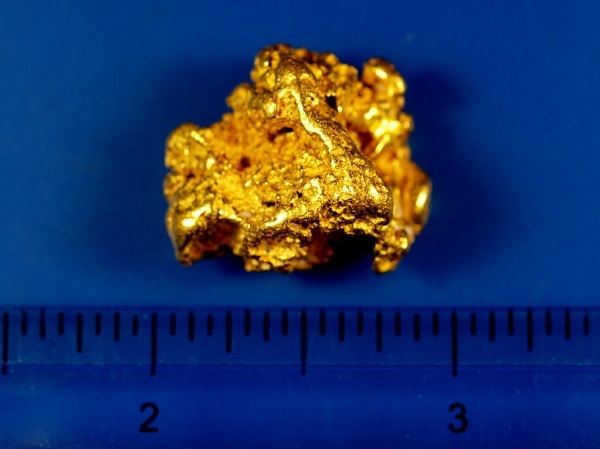 It weighs a whopping 25.89 grams and has great character and beautiful bright colored gold. 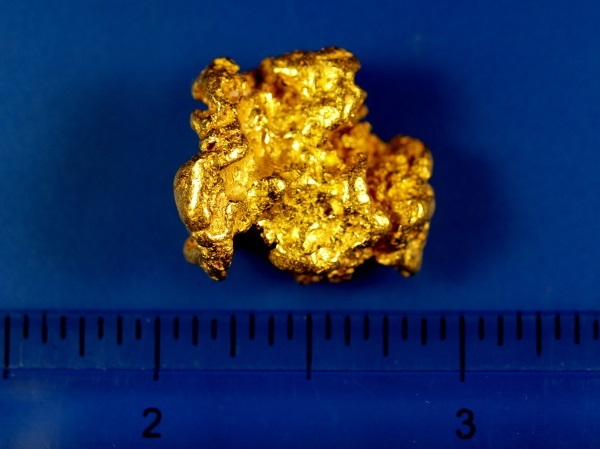 It was recently found with a metal detector near Kalgoorlie, one of Australia's richest gold mining areas.